Who’s involved? 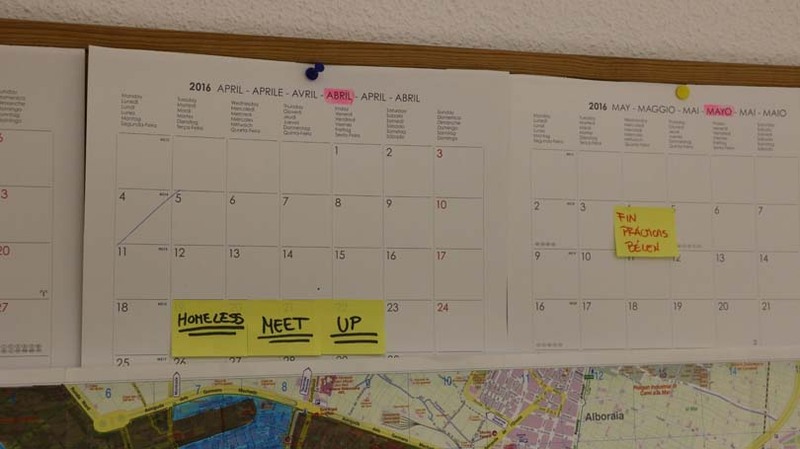 Campaign actions in Alicante are led by RAIS, a national homelessness charity in Spain focusing on supporting homeless people and developing housing solutions including Housing First. 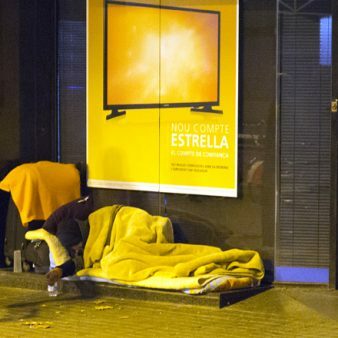 Context: The economic situation in Spain in recent years has meant that homelessness has become a growing issue in towns and cities across the country. 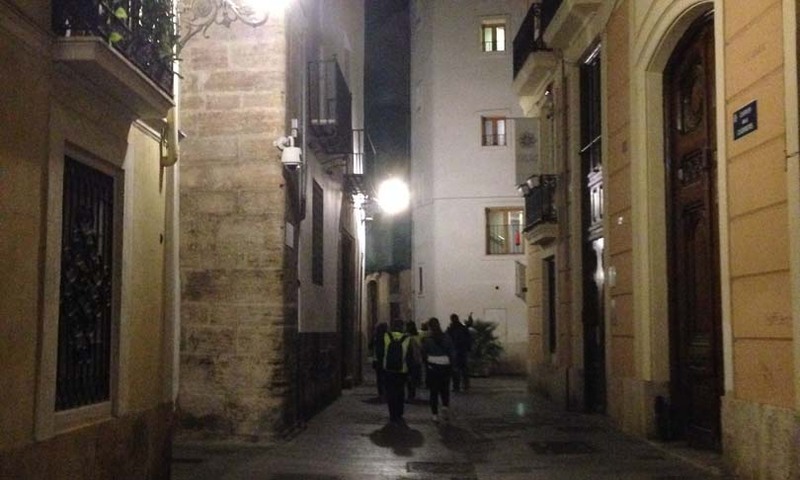 In 2015 the Valencia City Government undertook a survey to find out the number of people who were homeless. They counted 63 people in the street. 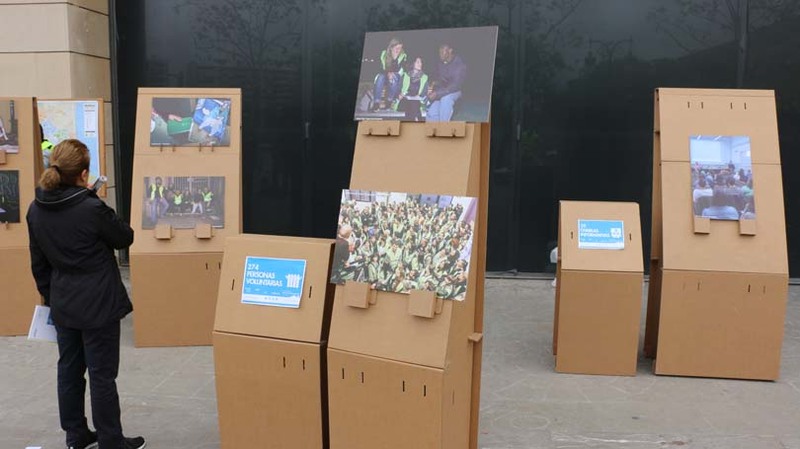 Yet, the connections week figures show this was a significant underestimation. What has happened so far? 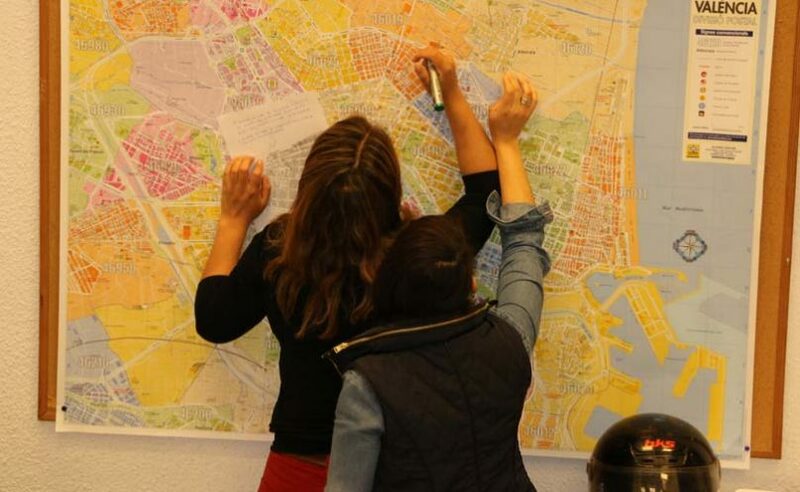 The city of Valencia held the first Connections Week of the whole European campaign in April 2016. 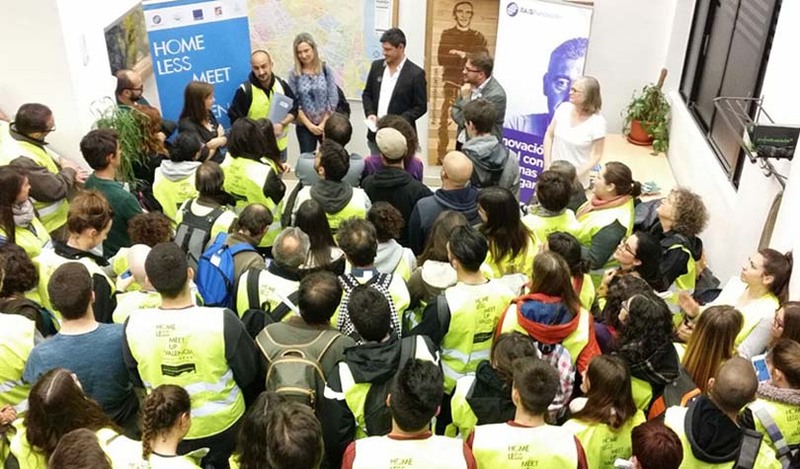 Over 280 people volunteered, walking a combined total of 5,800km around the city in 41 teams, many of which included a ‘peer’ – a person who had or who was sleeping on the streets. 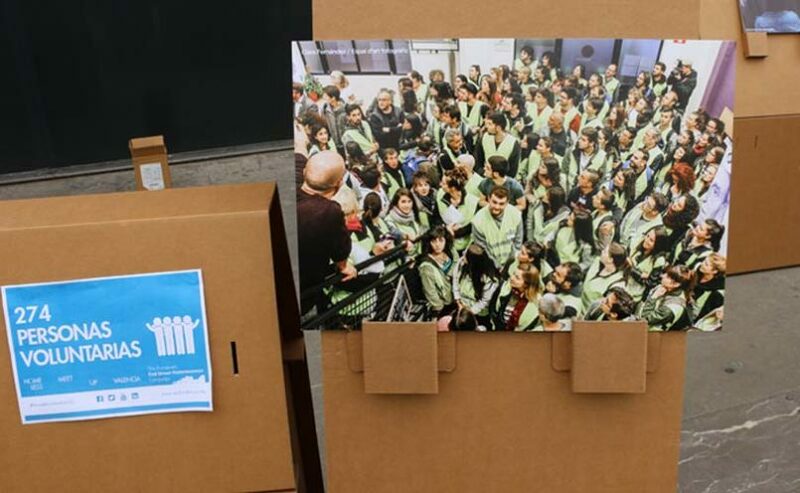 There were 404 homeless people found to be sleeping on the city streets, with 268 completing the survey. 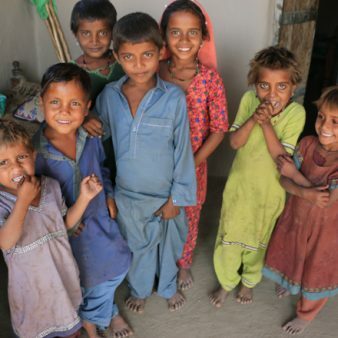 The data collected showed some significant issues relating to health. 12% of people had become homeless due to their physical health and 27% had chronic health issues affecting their major organs. You can read more of the findings in this report. 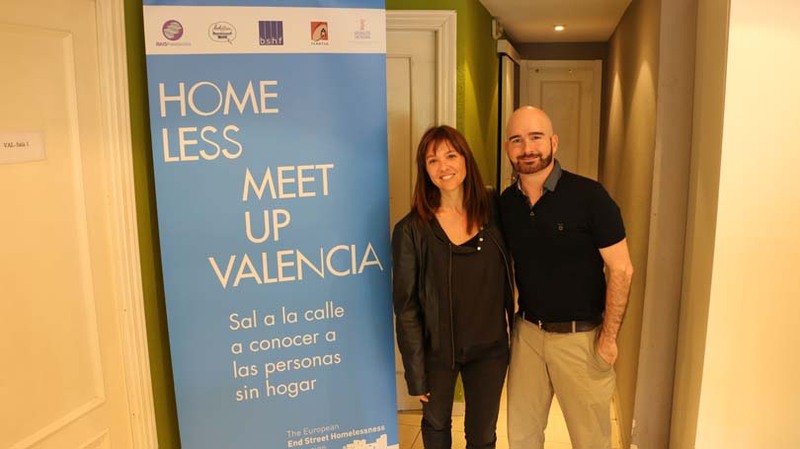 Following the Connections Week, a meeting between RAIS Fundación, The Mayor of Valencia and the regional government led to the announcement of a Housing First pilot being launched in the city. 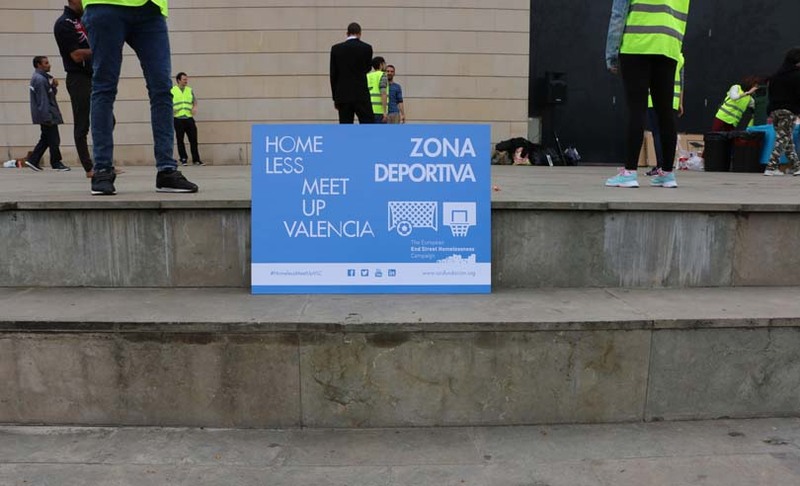 In September 2017 it was confirmed that 5 Housing First Units would be developed in Valencia after successful advocacy work following the Connections Week. 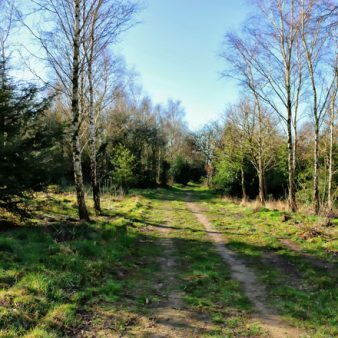 Five people who were previously sleeping on the streets have moved into these new homes as a start to finding permanent homes for those who are homeless. 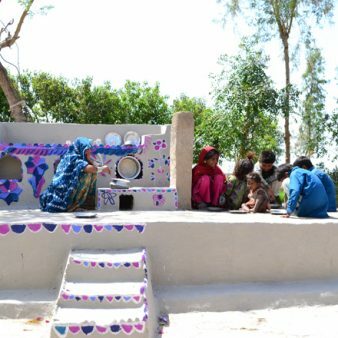 RAIS have been developing Housing First across Spain for several years through their Habitat Programme. Their work focuses on listening to the needs of people experiencing homeless and supporting them into the homes which are right for them. 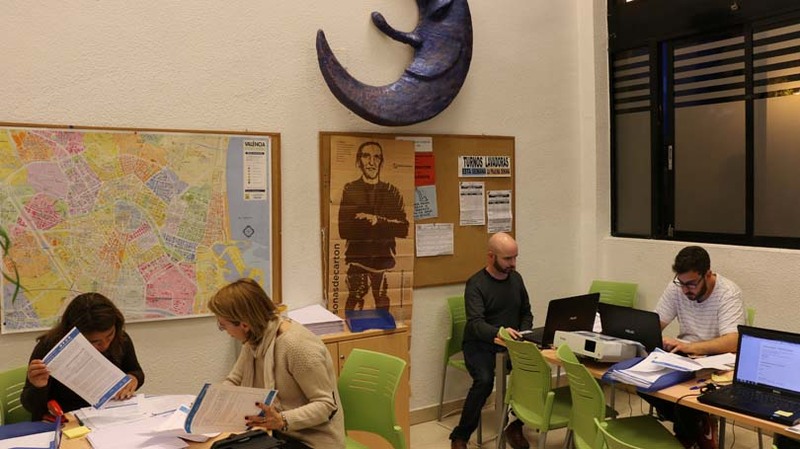 In this video Mario, Libia, Josep, Ramón, Slavey and Pepe explain how Housing First has helped them. RAIS are now continuing to build on this success to advocate further for Housing First and to end homelessness. 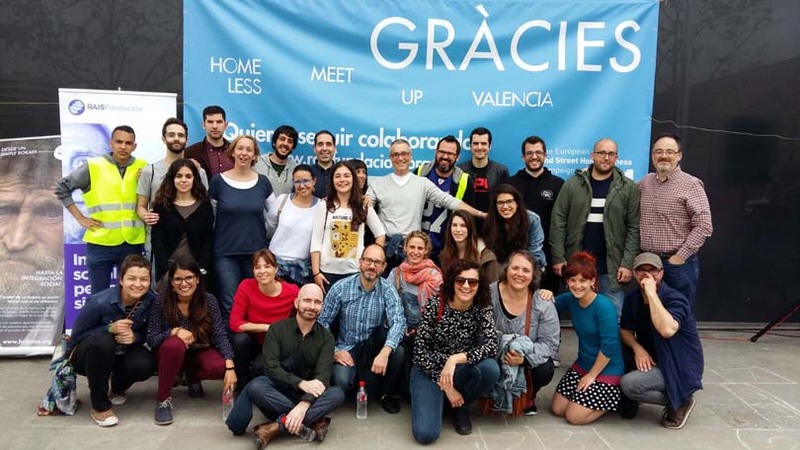 The team in Valencia were influential in bringing the campaign to Alicante and are offering technical support to help the partners in that city in their work.